Home Lifestyle Japan to implement payment using fingerprint! Japan to implement payment using fingerprint! Planning a visit to Japan? Soon, all you may need as a tourist to spend money in the country is your fingerprint. Japan has created this concept ahead of the 2020 Tokyo Olympic and Paralympic Games in an attempt to draw more tourists to visit the capital at this time. Basically, they want tourists to have a safe trip to Japan without the worry of getting robbed or misplacing cash or cards. They came up with this concept so that tourists can focus on the sights that Tokyo has to offer rather than worry about other things. To make this work, tourists have to basically register their details like fingerprints and credit card details at airports or designated locations. While it is currently mandated for tourists to present their passports at hotels, this fingerprint system aims to avoid that rush as well. Once your fingerprints and details have been successfully registered, you can use your fingerprint to pay for things at participating stores by placing your fingerprint on a device. 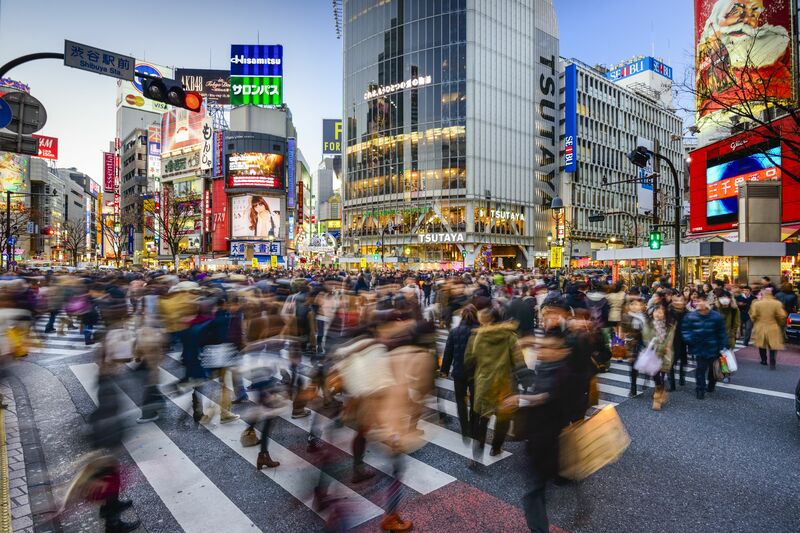 Around 40 million visitors are expected to visit Tokyo to see the games and this initiative is an effort to streamline the process to make it easier for tourists and to encourage them to revisit. The first test phase will involve around 300 shops, hotels, and other places in a few of the busiest tourist spots. Another advantage of this system is that it helps the government analyze foreign visitors’ spending habits. All the data remains anonymous, obviously. However, as is with any new initiative, privacy is of great concern here. Added to privacy concerns is the reluctance of tourists to give out sensitive information to register their fingerprints. However, if these initial hurdles are overcome, there is no doubt that using your fingerprint to pay for things is one of the safest ways to ensure your safety. So if all goes according to plan, you can forget about your credit cards and cash and focus on simply having a good time in beautiful Japan. Previous articleOn a plane? Know what’s happening outside with this app! Next articleSmart immigration at Dubai airports!